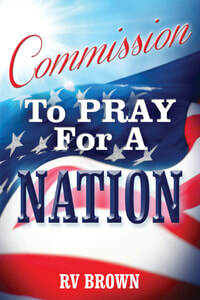 Author's journey to pray for a Nation and it’s leaders. The prayers and tools you need to become a better Nation. To become a warrior for Jesus Christ. ​Step Up to the Plate, Dad! Satan is on a mission to destroy the family. 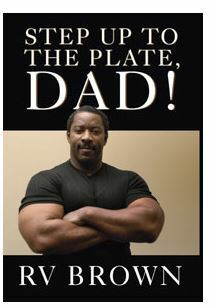 In Step Up to the Plate, Dad!, RV Brown exposes every man to the weapons needed to fight the enemy and defend his family. Too many families have been left unprotected. RV encourages men to suit up for battle and points them to strategies needed to win the victory! This Holy Spirit-filled book will encourage, transform, and empower every dedicated reader.